Modern day internet has made blogging as easy and pleasurable as a breeze on a beautiful spring day. There are tons of online platforms that can be used for free or in exchange for a minimal cost for the purpose of hosting your blogging activities. 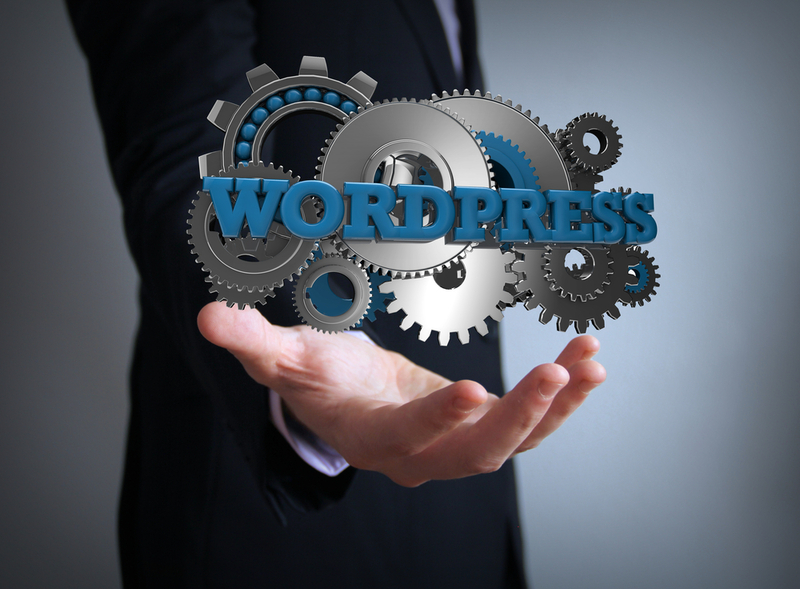 WordPress is one of these very popular platforms. WordPress is home to thousands of bloggers. Many make a livelihood sharing their experiences and wisdom with huge audiences for free or for next to nothing. Bloggers do not have to worry about the technical or the development side of things as they are only utilising the service as a third-party customer and purveying their own product through said service. This situation works all too well for the likes of home cooks wanting to share their recipes or travel bloggers. However, for someone who is looking to use their blog as a link or the front page for their business, it is important that they put time, thought, consideration, and some degree of investment into their blog. That is why it is important for you, as a professional business, to consider the possibility of hosting your WordPress blog on your very own domain. Developing a strong and impacting impression on people is extremely essential when it comes to developing leads. This becomes particularly important when talking about your social media marketing strategy as there are millions of pages and loads of content for the average individual to browse through and if you do not stand out in a crowd, it will only take them a few seconds to move on. Having a good domain name is a huge part of establishing a reputation and holding the viewer’s attention long enough to increase the chances of them interacting with you and your brand. When hosting a blog on third party service sites, your domain name gets sandwiched by the name of the platform. This makes your brand seem under established and amateur. By opting to purchase your own domain, you can customise it however you want and make it personal to your brand and business only. Plus, you can still install WordPress through your independent host, so long as they offer WordPress Hosting. When using a free platform to host your blogs or any other form of work, it never really seems personal. The reason for that is, the name of the platform is somehow attached to your work, even if it is just in the URL. So, despite the work having been credited to you, you are not the sole owner of the content. As such, if the platform were to close down, remodel, or shift, you could, potentially, lose all of the hard work you have put into developing your audience or Google rankings. If you own your own domain, this problem will never arise and your audience or rankings will never suffer from the actions of a third-party. One of the aspects of hosting one’s own blog on premium hosting platforms like Hosting.co.uk with their own domain, is the fear that it would be really expensive. Well, let us tell you that it is a myth – owning and operating through your own domain does not have to be super expensive and you can obtain quite a few functions and features without having to pay more than £10 to £15 per month. There are lots of different trustworthy services that you can obtain a site through at an extremely cost-effective deal. This could let you double-up on rewards as compared to if you were to continue hosting your blog on a free platform (that you don’t really own). If you are worried that you do not have enough technical skills to be able to perform this shift to your own domain or do not have the budget to be able to hire someone skilled enough to do it for you, here is some good news: it is not all that difficult! With a little bit of help and guidance, you can very easily do it all on your own. Purchasing a domain is as easy a task as any. All you have to do is look for a hosting company, eye a good deal, and purchase your domain name. You can use the likes of Hosting.co.uk for this purpose amongst the plethora of other reputable site sources. You can either select a regular hosting plan that lets you add the WordPress application or choose WordPress Hosting directly from the provider. Then, you simply need to install WordPress and you will be able to host the blog on your own domain. One of the best parts about having your own domain name to associate with your blog, without any distractions in the middle, is that you can create your very own professional and social community surrounding your business or brand in the truest sense. WordPress has its own community that may be different from what you wish your target audience to be. In some cases, it may not be able to access or appeal to the part of the population that you want to target your product to. Having your blog on your own website, solely dedicated to your brand name, creates a strong and lasting impression. It tends to drive more viewers, readers, and ultimately customers to your purpose. Of course, with a reliable web hosting or WordPress Hosting solution, you can simply integrate your website’s blog to WordPress like we mentioned earlier. You may be quite happy with how your blog is going right now hosted on a free platform. Now pause and think long-term. Do not wait for an inevitable problem to arise to make the shift that is not only simple and inexpensive, but also incredibly rewarding. Making a change as simple as getting your own domain for your WordPress blog, helps you to establish a better rapport and reputation. And this, can be the difference between an amateur entrepreneur and an established professional.